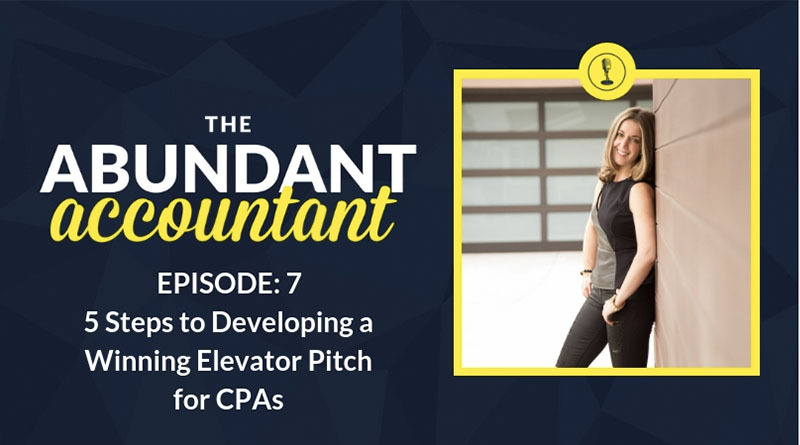 Aleksey Kaplan CPA., PC, is not just your average accountant or a tax guy, Mr. Kaplan is a serial entrepreneur who has substantial experience in various industries that he has personally been a part of for many years. 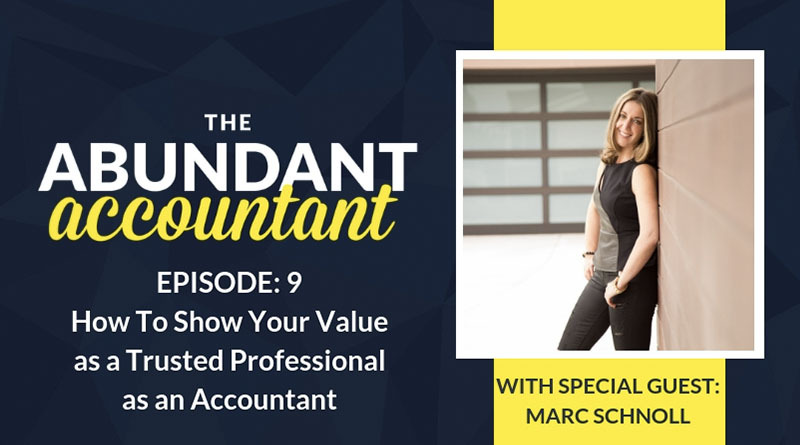 Besides the fact that he is a Certified Public Accountant (CPA) licensed in the State of New York, he also holds “Elite and Unique”, Certified Tax Coach (CTC) designation that less than 700 other tax professionals have the privilege in obtaining in the entire United States of America. Moreover, Mr. Kaplan has obtained Certified Tax Planner (CTP) designation by American Institute of Certified Tax Planners (AICTP) for the outstanding work he has done for his Tax Planning client. He uses tax reductions strategies that save tens of thousands of dollars in tax liabilities to business owners and individuals alike by using IRS approved and court-tested tax strategies. Over the course of his professional career, Mr. Kaplan has decided to focus his efforts on working with Business Owners to maintain their sophisticated accounting reporting and compliance requirements. 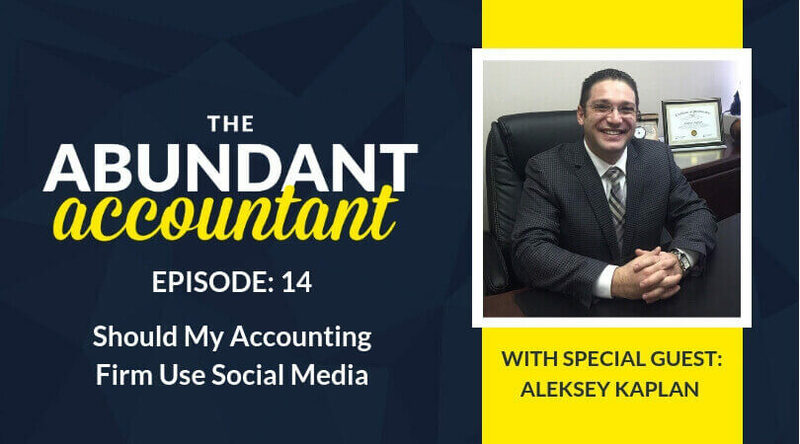 This week’s guest on The Abundant Accountant Podcast, Aleksey Kaplan, started leveraging social media in his business. Through Yelp and LinkedIn, he saw his revenue increase exponentially as a result of his intentional work – and you can do the same thing! 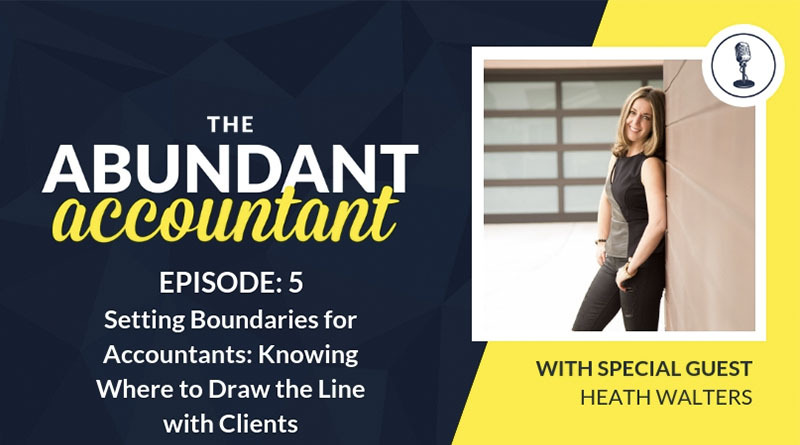 This week’s episode of The Abundant Accountant Podcast is a MUST LISTEN! Does the thought of using social media to bring in new clients seem overwhelming? It doesn’t have to be! In THIS BLOG POST you’ll learn how to use social media consistently and efficiently. Aleksey works with entrepreneurs and professionals for tax services. 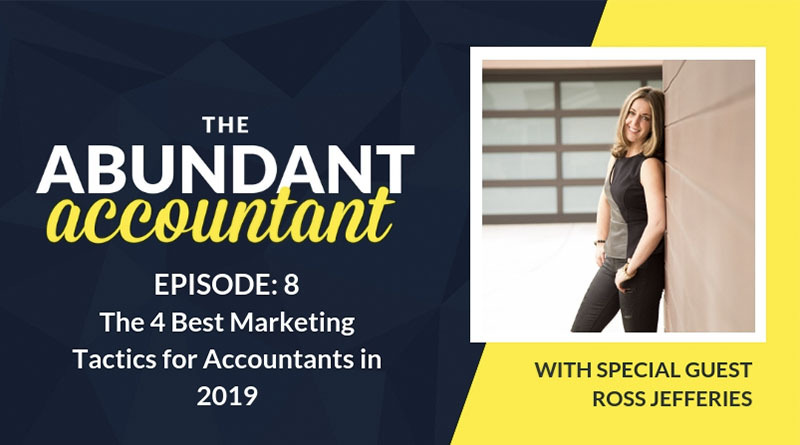 Social media can be confusing and take a lot of time – how to use it best to get the most out of the time invested for your accounting firm? Social media is a powerful lead generator. We live in the 21st century, and need to use social media! What’s the best way to gain traction to make sure people know about you, and will be contacting you? Aleksey determined that he didn’t want to do things the old fashioned way – he wanted to try new things! When he searched for his competition, Aleksey found out that they weren’t on Yelp – so he built his presence there. Social media reviews are authentic and real, and people rely on those reviews. Aleksey gained a lot of clients from Yelp alone. By creating a Yelp account, it creates a rich customer experience for those who find you and builds rapport and trust. Social media allows clients to get to know YOU. You have to spend money to make money – but don’t just throw it away. Invest it! Aleksey started with $6000 in ad spend budget for the whole year. Cost per customer lead varies. The first year of investing in Yelp ads, brought in 3 times the investment. The second year, brought in TEN times the investment! You cannot slack on social media! Being responsive matters! If you don’t have a business Yelp account, go make one NOW! Build the know, like, and trust factor. Reviews and testimonials can be repurposed and used on your website. Make sure you create a Google listing for reviews and a Facebook business page for reviews. The best social media for your ROI is going to be Yelp! LinkedIn is another great tool with a high ROI. Yelp brings immediate results, LinkedIn brings in the long-term network. LinkedIn helps you target your audience. LinkedIn takes a longer time to grow, but the ROI is high! The longer sales process makes for a great conversion. LinkedIn allows you to automate your networking, finding professionals you want to connect with. LinkedIn allows you to posture as an authority: post content that is consistent on your profile and targeting your ideal client. Tip: use hashtags on LinkedIn to connect with your target client – speak the language of your future client! 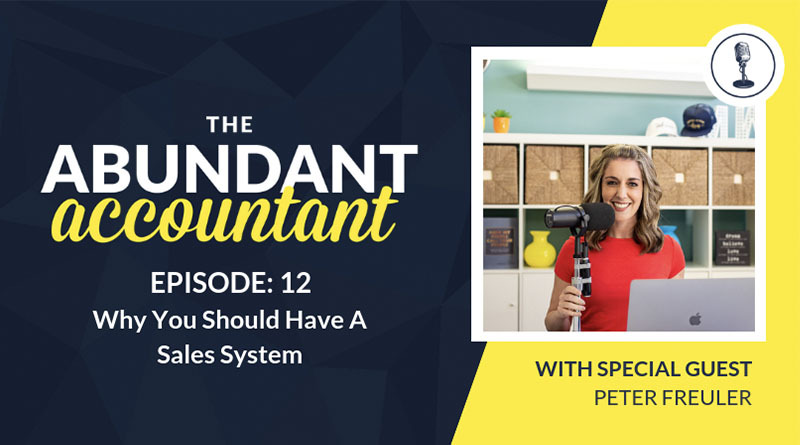 Aleksey posts content weekly on LinkedIn, and a monthly newsletter with tips – that is to help with conversions for sales. You can use Hootsuite to schedule and post content. Hootsuite is a scheduling tool. Tip: your newsletter can be posted on LinkedIn as an article. 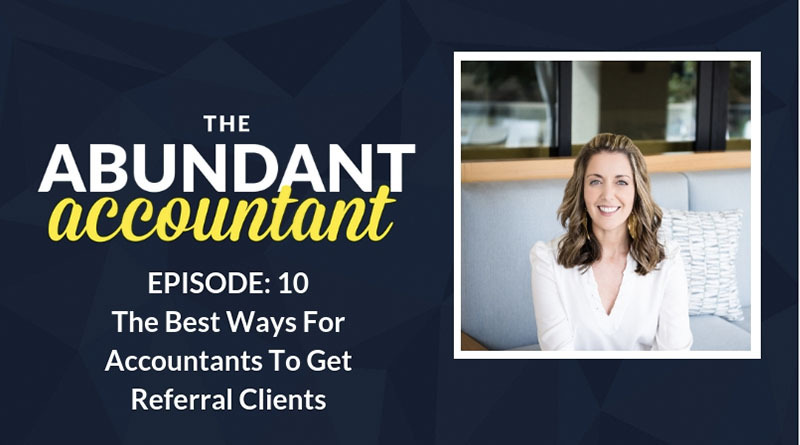 Aleksey spends 30-45 minutes a day on LinkedIn to connect with new clients. It takes time, but it brings quality clients! Be consistent, and stick with it! Consistency brings its own ROI. Michelle closes by challenging you to make a social media plan to help increase the value of your firm. P.S. Are you looking for a new and unique way to build rapport with potential clients? Social media may just be what you need! Read THIS BLOG POST to learn how to do it. P.P.S. Do You want to MAKE MORE MONEY, WORK FEWER HOURS? 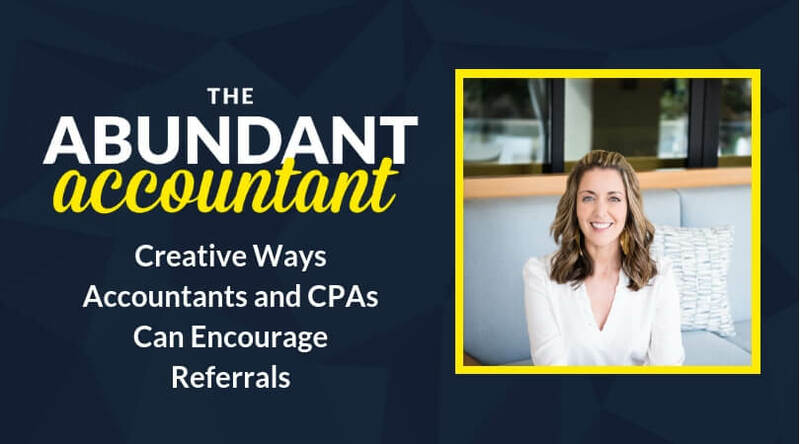 Join me so you can unlock the secrets to growing a profitable accounting firm with less stress by joining our upcoming Abundant Accountants Masterclass! 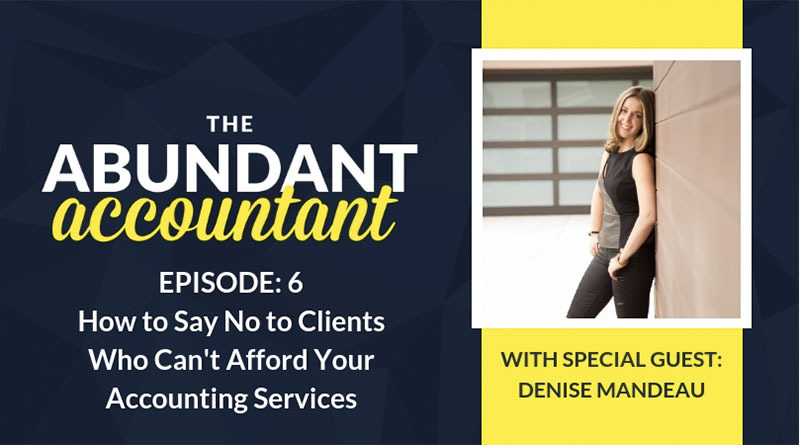 Join our Abundant Accountants Masterclass today over at theabundantaccountant.com.